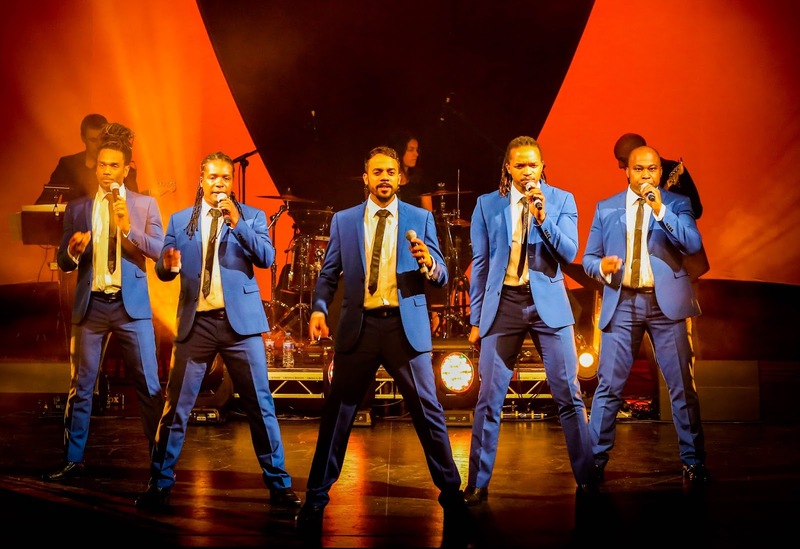 Go loco with the cheeky chappies of How Sweet It Is who are returning to the Edinburgh Playhouse on Wednesday 29th March with the Motown show that has all the right moves! 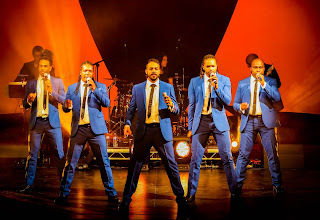 The Isley Brothers, Edwin Starr and many more... so Let’s ‘Get Ready’.... to ‘Go Loco... in Edinburgh! Guaranteed to have you dancing ‘All Night Long’!